For further details or to confirm a booking please e-mail us, or phone either on landline 01874 636740 or mobile 07950 599304. Madog Barn has a 5 Star Rating from Visit Wales in 2019. We have upgraded our electricity supply to 100% renewable energy. Nestling in the beautiful Crai Valley in the heart of the Brecon Beacons National Park, Madog Barn is a recently converted 18th Century barn renovated to the highest standards using quality materials. Accommodation includes entrance hallway to living area and kitchen. Oak spiral staircase leads up to an open balcony with two bedrooms (one double and one twin) and a bathroom with bath and shower. Within easy reach of Bristol, Cardiff and Swansea and less than 20 minutes from the cathedral town of Brecon, Madog Barn is the perfect location for exploring the National Park and the Fforest Fawr Geopark. One of the few designated Geoparks in Europe. 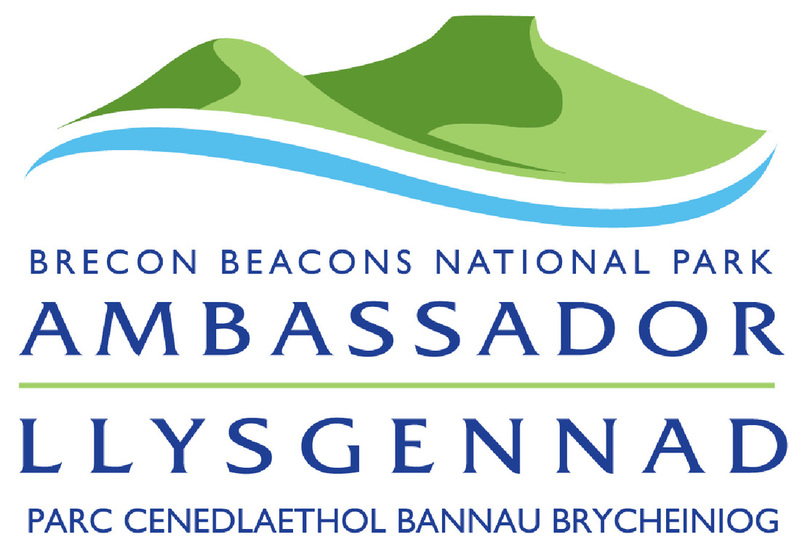 The Brecon Beacons in mid Wales is well renowned for its stunning landscapes which provide both active and passive recreational opportunities for the visitor. Excellent walking, cycling, mountain biking and horse riding routes and trails are available to satisfy all ages and abilities. The Usk and Wye rivers provide for good canoeing and for the more adventurous, there are a range of opportunities for both rock climbing and caving. The area is a haven for wildlife and for birdwatchers, Red Kites soar around the Barn. Each season brings its own unique charms. Local attractions include the highest mountain in southern Britain, Pen Y Fan, the historic Carreg Cennan Castle, Craig Y Nos Country Park and Brecon Cathedral. For explorers there are the delights of the Forest Fawr Geopark, Blaenavon World Heritage site and the picturesque waterfalls area. Crai Valley offers peace and tranquility to restore the mind, body and soul. 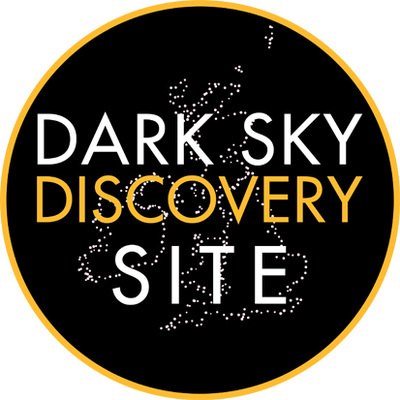 We are within a Dark Sky Discovery Site and astronomy equipment is available for use by our guests . 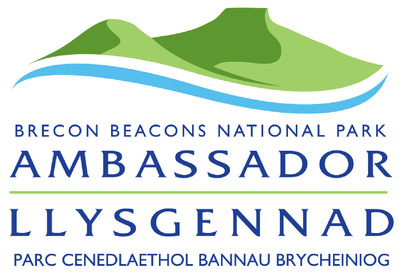 Due to recent support from The Welsh Government we have excellent broadband connection .